We would like to graciously say thank your for visiting the website. 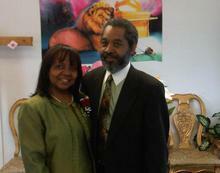 Shekinah is a progressively growing church. We're empowered by God to impact the world. 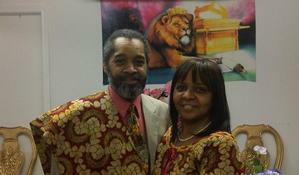 We count it an honor and prilivage to serve the wonderful saints at Shekinah Glory Tabernacle. 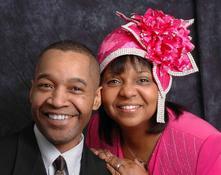 Truly, God have been so good to us, our family and church family. We would like to personally invite you to come and grow with us...or you can join Dr. Orme at www.blogtalkradio.com/HOMETalk as she teaches victorious living through words of empowerment from Biblical lessons and principles. Exploring the theological implications and contextualizing the revelancy for today living. Click to listen to H.O.M.E.